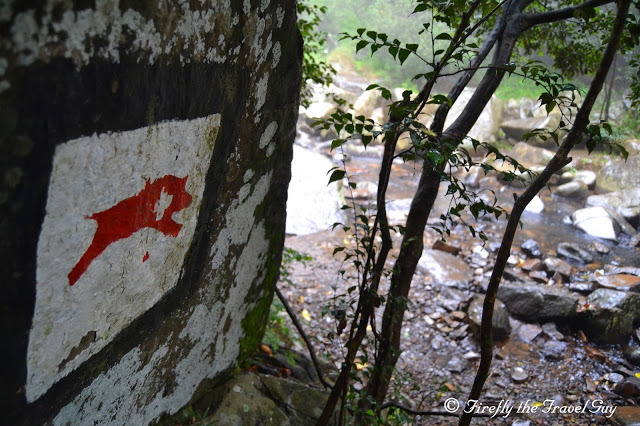 One of the most famous trail markers in South Africa must be the hogs marking all the hiking trails around the village of Hogsback in the Eastern Cape. We slipped and slid around some of the trails in Hogsback over a wet weekend recently but as we say in Afrikaans, “Mooi bly maar mooi” meaning “beautiful will always be beautiful”. I’ll post a full blog post as well as a couple of individual photos about our visit soon, just watch this space.